New York authorities have announced the launch of an investigation into the recently disclosed FaceTime vulnerability that can be exploited to spy on users. The probe focuses on Apple’s failure to warn customers and the company’s slow response. Videos and posts describing the flaw started making rounds earlier this week on social media websites. The mother of a 14-year-old from Arizona claimed her son had identified the bug and that they had attempted to inform Apple more than 10 days before details of the hack became public. She claimed the tech giant ignored their responsible disclosure attempts, which included calls, messages on social media, emails and even faxes. The vulnerability is easy to exploit and it does not require any technical knowledge. The attacker simply calls the targeted user via FaceTime and then immediately initiates a group chat by using the “Add person” button from the bottom of the screen. If the attacker adds their own number to the group chat they start hearing what the victim says even if they haven’t actually answered the call. The victim continues to see the incoming call (i.e. the screen where they can accept or decline the call) and there is no indication that the person on the other end can hear them. Furthermore, if the victim presses the power button on their device, they give the attacker access to their camera as well. The vulnerability appears to affect FaceTime on both iOS and macOS. Apple has promised to release a fix sometime this week and in the meantime it has suspended the Group FaceTime feature to prevent abuse. The bug poses serious privacy concerns and New York Governor Andrew M. Cuomo and Attorney General Letitia James have decided to launch an investigation into Apple’s failure to warn customers and its slow response. The Department of State's Division of Consumer Protection is accepting complaints from consumers as part of this investigation. 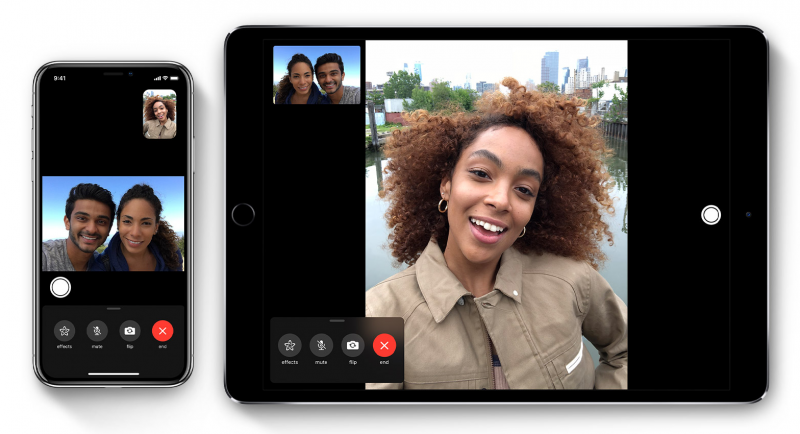 In another part of the United States, in Texas, a lawyer has filed a lawsuit against Apple claiming that the FaceTime vulnerability was exploited to record a client’s private deposition.